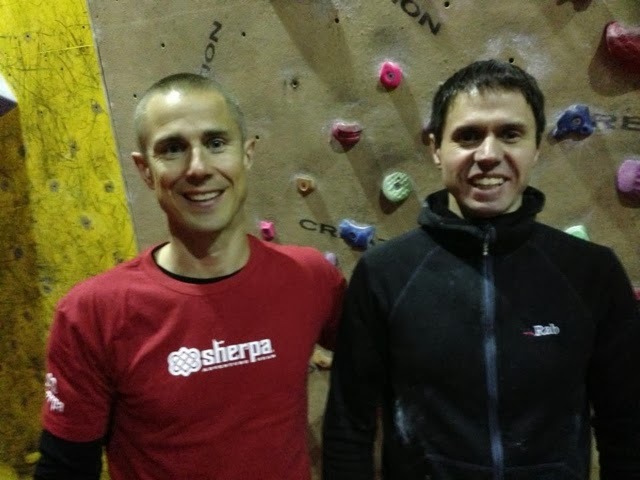 Had a great Masterclass on Tuesday, with Neil Gresham, at Creation Climbing Centre, Birmingham. 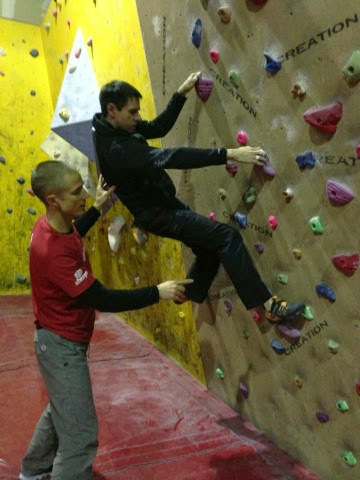 Learnt more about foot placement and body position. He gave me advice on my next level of core training. New things to try!